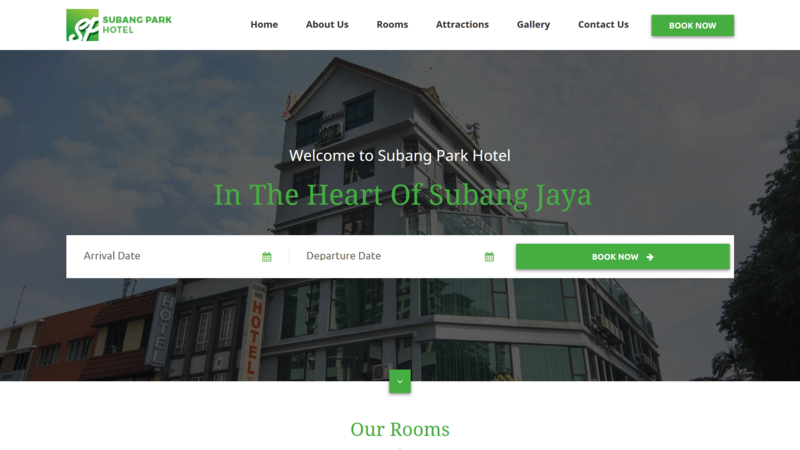 Subang Park Hotel is ideally located in the heart of Subang Jaya. Offering a restaurant, Subang Park Hotel will ensure every moment for guests who stay here feel special and comfortable. Each room designed to meet guest needs, offering amenities like air conditioning, wifi, a flat-screen TV with satellite channels, attached bathroom with towels and toiletries, and a minibar. Hotel offers affordable rates and great amenities to ensure you have a pleasant stay at here and instantly make you feel much more at home.